I knew this may not be new to some people, i should have post it early than now it is due to my nonavailability. But its better late than never. 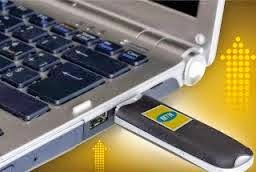 I am introducing you to MTN BIS and how its rock unlimited on PC through VPN . Follow the setup below properly and it will work.